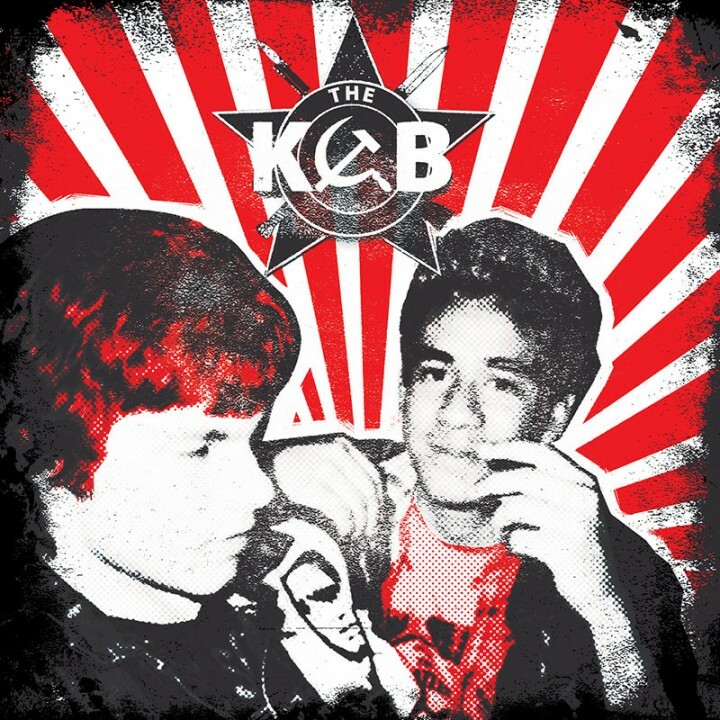 Limited edition red vinyl 7” of the lost 1984 recordings by punk upstarts The KGB featuring a young Fred Armisen (of Portlandia/SNL) and members of Reagan Youth and Nausea! SKU: 1866. Categories: 7 Inch Vinyl, Cleopatra, Punk, Punk, Vinyl.